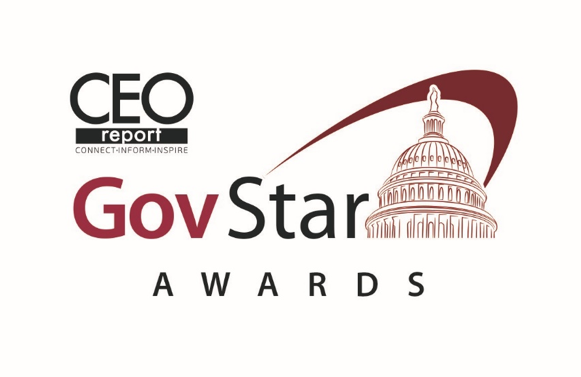 The GovStar Awards celebrate Washington-area government contractors that have demonstrated excellence in the complex and competitive government contracting sector. The GovStar Awards ceremony on January 29 was a great event where hundreds of local executives and guests gathered to celebrate and honor Washington’s leading government contractors for their growth, innovation, corporate culture, warfighter, veteran support, and industry impact. This year’s finalists and winners will be profiled on the CEOReport website.